Understanding the signs of the zodiac will change how you see yourself and the world around you. It'll open your eyes to meaning and purpose in every part of your life. You'll see the invisible threads that weave throughout everything. You'll find the key pattern that connects the stars to the earth - the plants and the planets. And how it impacts us as people. 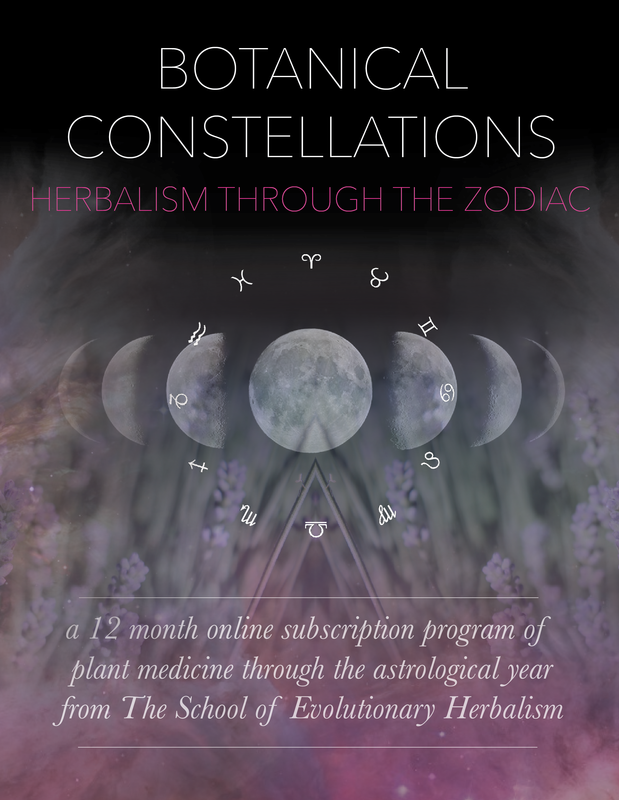 With studying herbalism through the zodiac, you'll have a new lens to see the plants through. It'll illuminate the greater archetypal forces that are working through the plants. It'll show you their deeper capacity for healing not just physically, but on the spiritual and soul levels too. I know how it can be. Life gets super busy, and you simply don't have time to do everything you want to do. Maybe you've always wanted to go back to school, maybe you've just had a hunger to keep learning and growing. But sometimes you can feel limited with what you actually have time and money to invest in. That's why I created the Botanical Constellations program. With minimal time and monetary commitment, it's a great way to keep learning, but keep it simple. It's perfect for you if you've been wanting to dip your toes into the realm of astrology and herbalism. In Botanical Constellations, I break down this massive subject into bite sized pieces. We'll take it slow, moving through the teachings every month as we move through the astrological year. 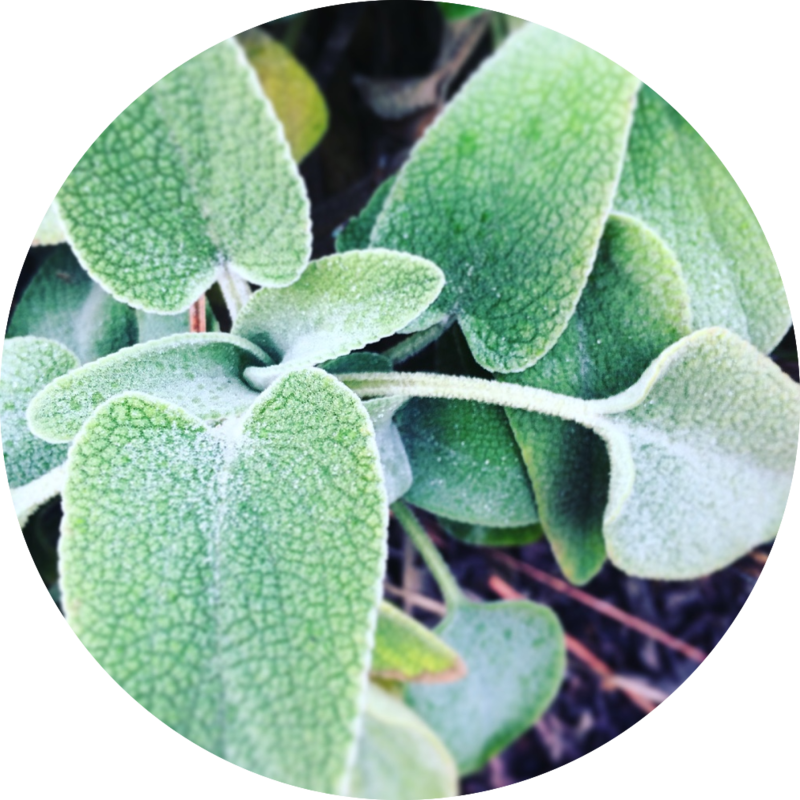 By the end, your practice of herbalism will become more specific and precise. You'll understand how to use herbs on a deeper level because you'll see the greater pattern at work. You'll come away from the program with a new skill set for using herbs and astrology in your life and with those you love. 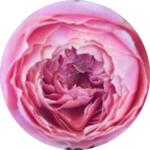 "I've been studying astrology for almost 20 years now and I have never understood it so completely as I am now, going through it with Sajah in this program." 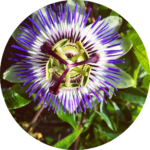 You’ll learn the foundational aspects of herbalism and their specific applications through medical astrology. 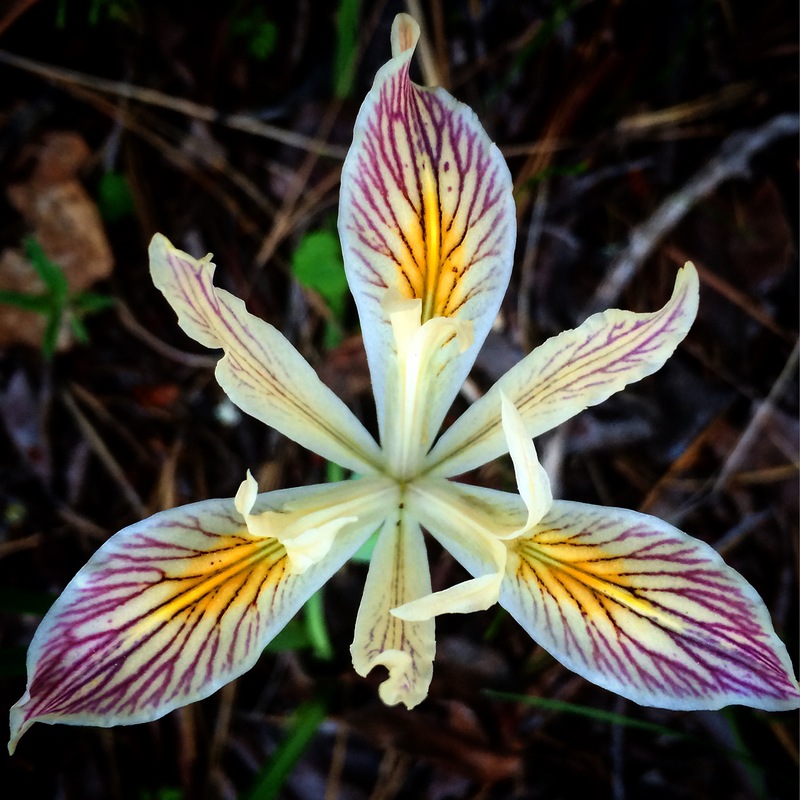 You’ll learn the energetic patterns behind Ayurveda, Traditional Western Herbalism, and Greek Humoral Theory. This’ll give you a framework for seeing the specific relationships between plants and planets. You’ll learn pathways of correspondence between the planets and signs with the organs, systems, and tissues of the body. This information can help you to determine predispositions for disease and imbalance. And more importantly, it’ll show you how you can use herbs to prevent them from taking root! Deepen your understanding of your herbal remedies by studying materia medica through the zodiac. 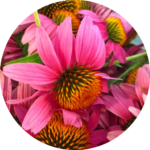 You’ll learn herbal actions, energetics, tastes, constituents, and botanical characteristics for each sign. 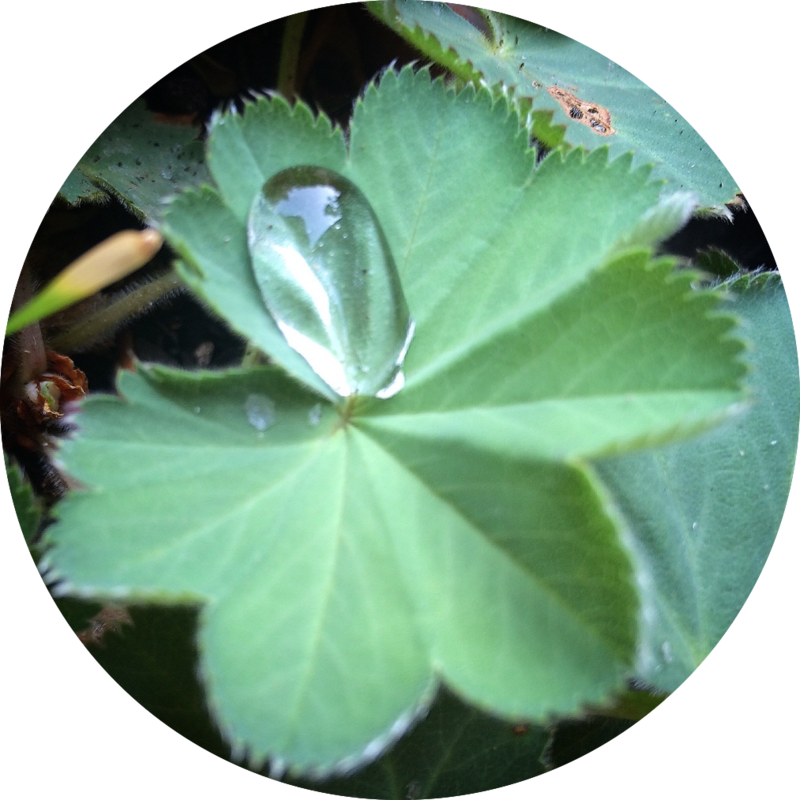 Instead of just memorizing the properties of plants, you’ll tap into the deeper patterns beneath the surface. This’ll give you the tools to see their true essential nature and specific star signature. 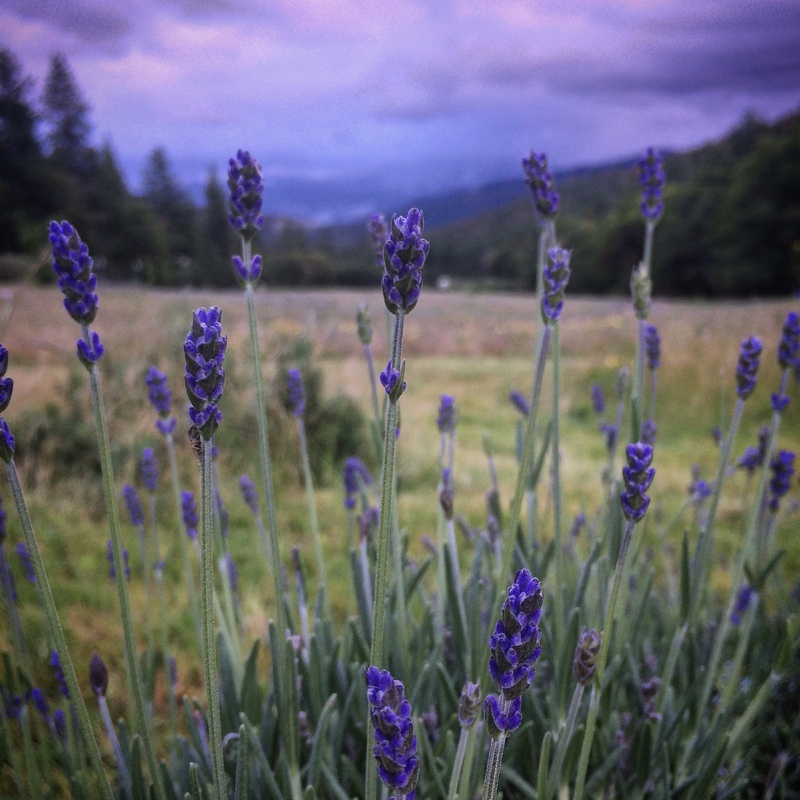 You’ll become a better practitioner with a more precise understanding of your herbal remedies. 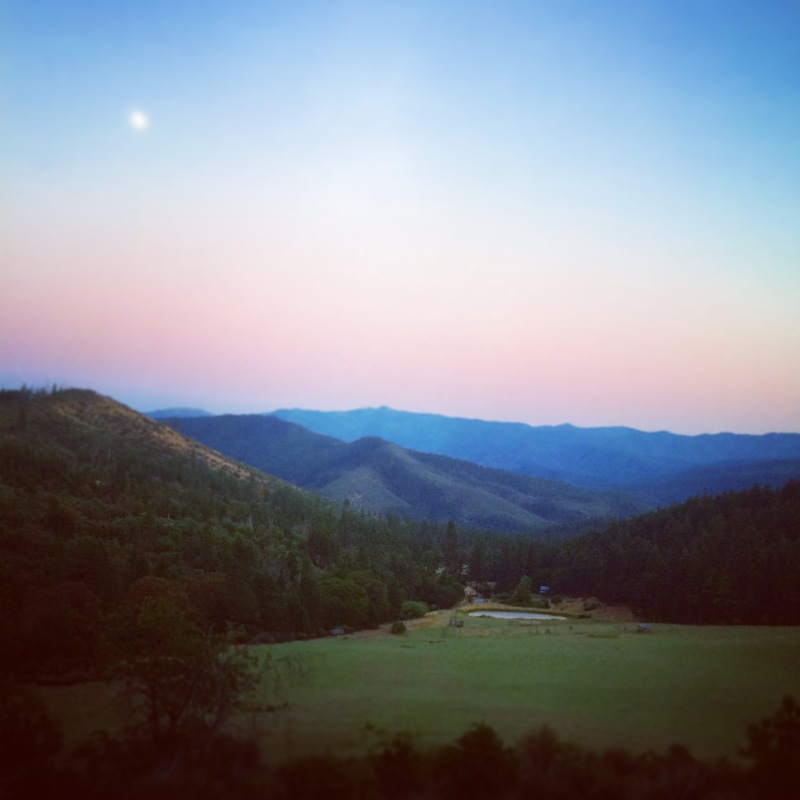 Become more aligned and attuned through living with the seasons and cycles of nature. The 12 signs show archetypal patterns that are continually occurring throughout the year. Tuning into their influence allows you to see the larger impact of the stars upon your behavior, psychology and physical health. Astrology can show you much more than your “personality traits.” When you dig in deeper, you’ll see it’s a map for you to chart the pathway of your soul’s evolution. If that’s not enough, we take it even further. You’ll see how it impacts your unique constitution and physical body too. And you’ll know how to integrate plants into your life to match your specific needs for balance, health and vitality. The root of all these teachings stems from the mystery traditions of the West. In this program, you’ll learn how astrology ties into Alchemy, Spagyrics, Qabalah and the Tarot. 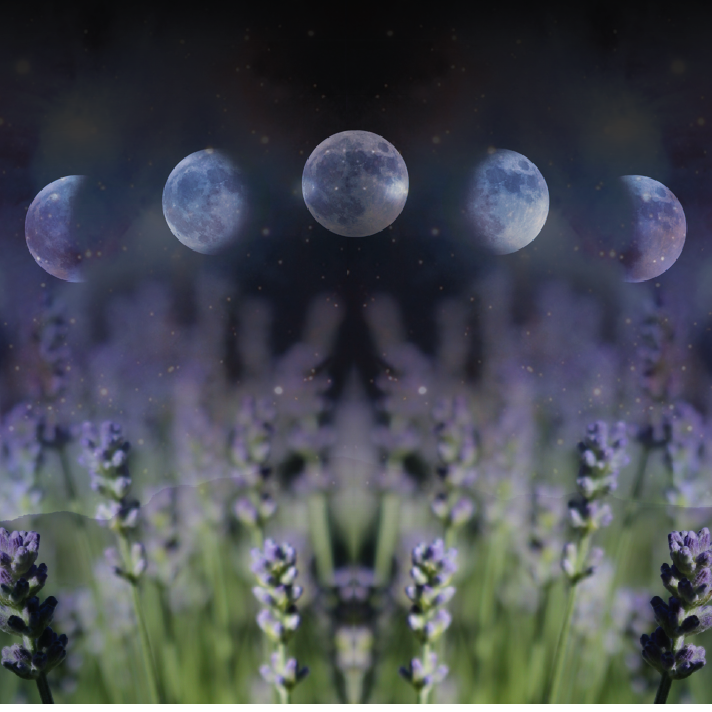 These esoteric traditions can lend insight into using astrology with your wildcrafting, harvesting, and medicine making preparations. You’ll get a well rounded perspective of how astrological archetypes are influential in your daily life. 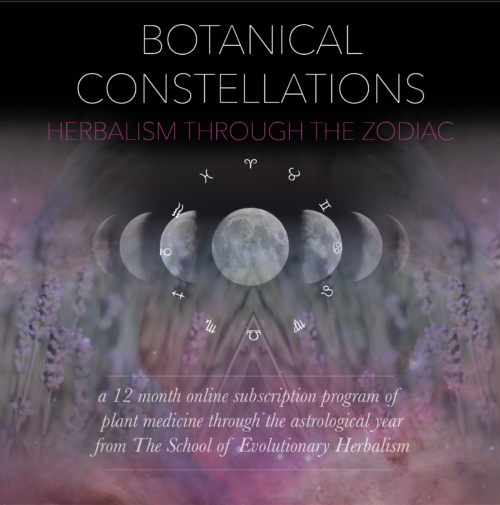 In over 30 hours of video & audio classes, you'll learn about herbs through the zodiac by understanding the human & botanical correspondences behind each sign. -The Energetic Architecture of the signs: the corresponding planet, element and modal quality. -Physical body type, characteristics, and constitutional dynamics- from the perspectives of Greek Humoral and Ayurvedic Tri-Dosha theories. -Organ, system and tissue rulerships of the signs and planets. -Disease and pathology potentials and pre-dispositions, organ deficiencies, weaknesses, and excesses, as well as tissue state pathologies. -Positive and negative psychological and emotional patterning of each sign. -The evolutionary function of each sign as it serves to initiate us into higher levels of awareness. -Morphological and botanical characteristics: shape, texture, color, habitat, aromas, etc. -Specific tastes, herbal actions, energetics, and organ, system and tissue affinities. -Specific materia medica examples for each sign. "I was never especially interested in astrology- I had an urge to know more but whatever I tried to read or listen was quite boring to me. Sajah wove everything together in a way that has really changed my perspective about herbalism and made everything so easy to understand. This teaching is like an answer to my prayers for finding a way to deeply understand herbalism and get another way of thinking!" A video class every month for a year. You’ll get a 90 minute (average) video class sent to you every month – plus an extra hour of audio in a monthly astrology session. Unlike going to a live workshop where you have to cram it in all at once and hope to remember, you’ll be able to pause, replay and repeat classes over and over again to let the material sink in. Downloadable notes, lessons & handouts. You’ll receive downloadable pdf’s of all of the notes, handouts, charts & tables, plus a mountain of additional study resources in written form. You can print everything out to compile your own workbook! You can study whenever it’s convenient for you. You’ll be able to take your time and watch the videos over and over again, moving forward or backwards as you need. There’s no deadline to finishing the program – you can study as fast or slow as you like! You can easily consume this material anywhere. From the comfort of your own home, at the gym, or on the road – you can watch the videos or listen to the audio lectures from your computer, laptop, tablet, or smart phone. We get how unique each person is. That’s why we deliver this information in multiple ways to cater to your lifestyle and learning style. You can watch it on video, listen to audio downloads, or read transcripts and notes. We’re going to be expanding the program and adding more material to it. As we continue to refine and improve this program over the years, any updates or upgrades we create for this program will be 100% free to you. Watch Online or Listen Offline. This is an online program, which means you’ll need internet access to watch the video lessons. However, all of the notes and mp3 audio files of the classes are downloadable, so you can enjoy those without needing internet connection. If this program isn’t for you, no worries – you can cancel anytime! If you decide to cancel though, you won’t have continued access to the members area where the classes are – you’ll lose access to the classes if you cancel your subscription before the 12 months is up. If you cancel within the first 30 days, we’ll give you a refund – after the 30-day window, you won’t receive a refund if you chose to cancel your subscription. Exclusive access to member's community. 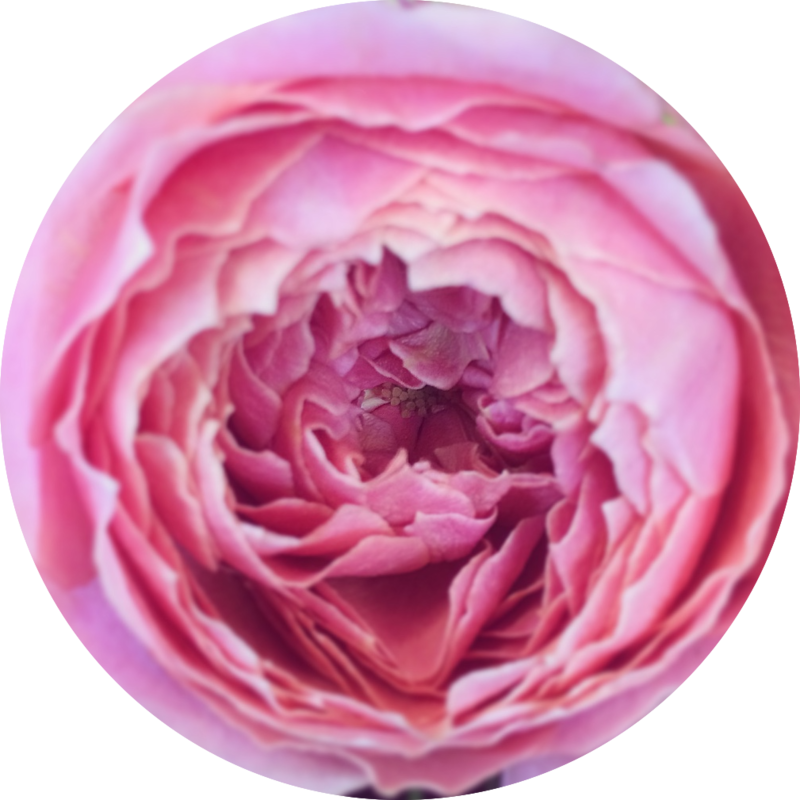 Along with the amazing classes you’ll be receiving, you’ll also be part of the Botanical Constellations community. You’ll be able to interact with fellow students in the forum and have exclusive access to ask your questions and share your comments which will be personally answered by me. 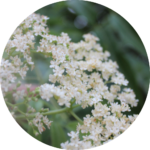 "Before this course I had no idea about the interconnections between astrology and herbalism. Now I see that being an herbalist with astrological knowledge really takes my relationships with plants and people to the next level. I am so grateful for these teachings and don't think I would have been able to learn this information anywhere else. " BE THE FIRST TO KNOW WHEN IT REOPENS! ENTER YOUR NAME & EMAIL BELOW TO GET ON THE WAITING LIST. We dislike spam just as much as you do! Your information is 100% safe and secure with us.